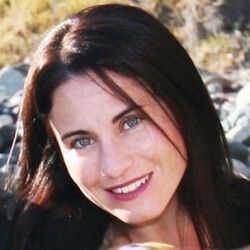 This is a guest post written by Erica Duran. Want to contribute? Check out the 2016 publishing calendar. 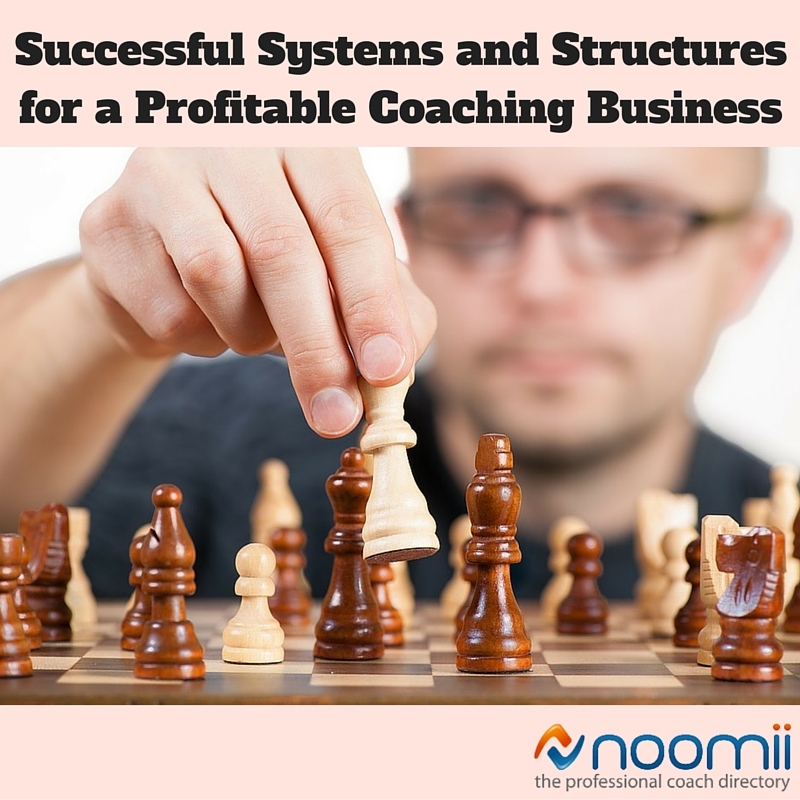 There seems to be a lot of talk around the interwebs about having the "right systems and structures" for your coaching business. But no one is coming out and saying exactly why you should have these things in place or what they are exactly in an organized manner. If you know me, you also might be thinking "I thought you were all about building a freedom-based business and lifestyle. What's with all these structures, boundaries, and systems?" Well, structures will give you oodles of freedom and a higher income level when they are set up right! Plus: When you're not worried about these things and you are not second-guessing yourself, you have an immense amount of creativity. Creativity in your content, brand and marketing is what may make you stand out in the crowded coaching industry. I'll be honest, I did take a lot of time and invested to set these up and to get trained correctly on these systems in my business. It is total freedom to be able to focus on your body of work, your clients and live your ideal lifestyle rather than experience the struggle, worry and second-guessing that happens when things are not in place. I've broken down the basic system, structures and boundaries for a modern coaching business for you in somewhat of a checklist form. Not all of these may apply to you and your business, but at least the mystery will be solved of "What are all those systems and structures people keep referring to?" Some items could be applied to more than one category and you will see some overlap. Personally, I think mindset is over 80% of having a successful coaching business. Having systems and structures in place help you with having a strong mindset, help you sell confidently and help you stay in your leadership role when working with clients. Also, when you mind is "set" and you have a "no matter what" attitude you start doing things that you wouldn't normally do. Reaching out and cold calling prospects in your target market, being visible online and offline, approaching influencers for joint venture partnerships, etc. These are all things that you do without hesitation when your mindset is in check. Do not be cheap with your business. Have the confidence and abundance mindset to have your business protected legally. Clearly defined packages with prices published on your website and sales materials. This list is truly endless! These are the systems and structures that free up your time and support your mental and physical health. Having everything in place in your personal life helps to be fully present and confident on your sales calls and your coaching sessions with your clients and just all around less stress in your life. As you can see, I'm pretty into these systems and structures. There are new ideas and tools coming out each day I'm sure I may have left some out but this gives you a great place to start and see which ones will make your life easier and your coaching business more profitable. If this article has literally made your head spin, I invite you to apply to a complimentary Aloha Strategy Session with me. Let's see if it is a good idea that we work together on getting all these popular systems and structures in place for you so you can have more freedom in your business and get back to that ideal lifestyle that is displayed on your vision board.